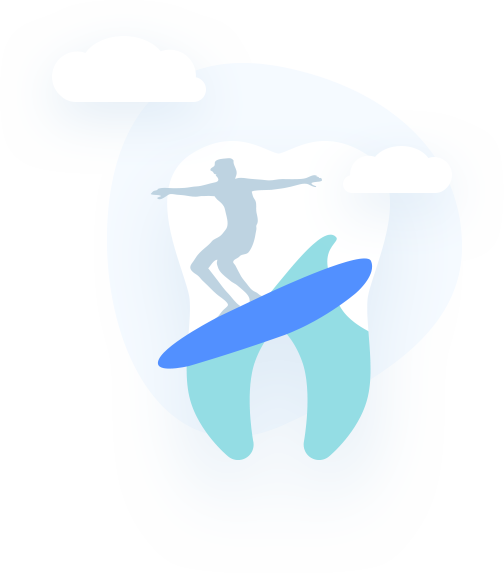 As an online dentist-patient communication platform that allows patients to manage their oral health, and dentists to market their services, Denteractive™ provides patients with access to pre-screened high quality certified dentists online. Denteractive™ enables patients to easily search, access and communicate, in real time with local or national dentists or dental specialists for the purposes of free consultation, introductory meetings, appointment making, and information and/or pertinent files sharing to meet their immediate dental needs including dental emergencies. Denteractive Solutions, Inc. was built on the promise to educate the public about dental care and ensure quality doctor-patient relationships are reached. Through innovation and expertise, Denteractive offers users an all-in-one platform to engage in a more convenient and user-friendly environment. With a team of distinguished dental physicians and top-notch professionals, Denteractive collectively offers 30+ years of experience in quality dental care education and practice, business development, and technology. 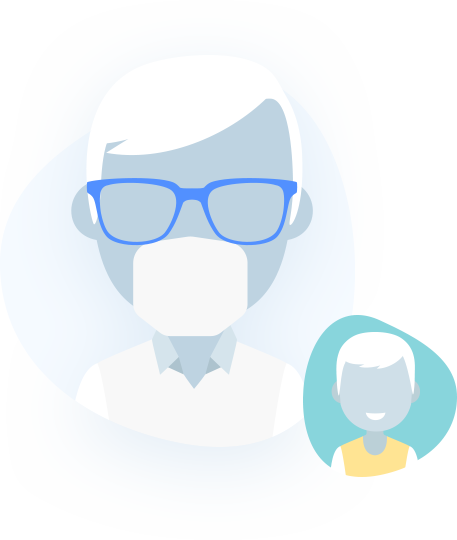 Our mission is to equip patients and dentists with information, communication and a long-term connection. The answer is simple: You. We know how challenging it is to find a quality dentist-patient connection. 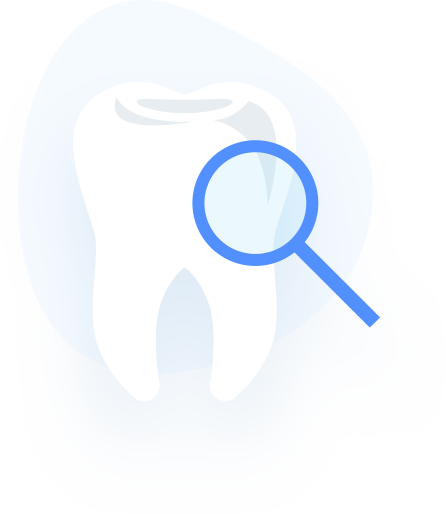 Finding your ideal dentist through traditional search options may be a very challenging and time-consuming process. 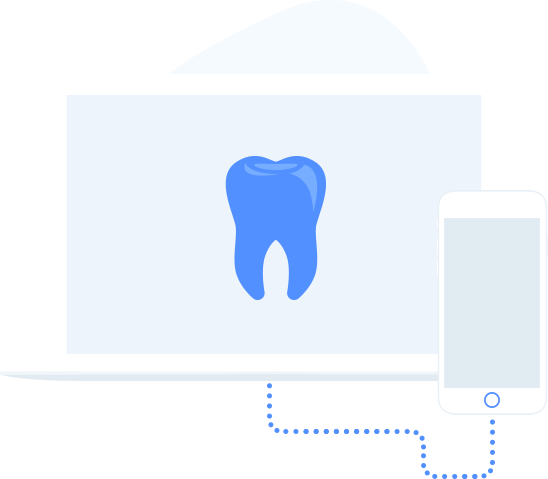 We want to provide you with immediate and transparent access to high quality dental care professionals, eliminating disparities, anxiety and or wait time from the comfort of your home, office or when you’re on-the-go. Our highly qualified and board certified dental care professionals are rigorously screened, and provide exceptional dental care in your local communities while accepting most dental insurance plans.